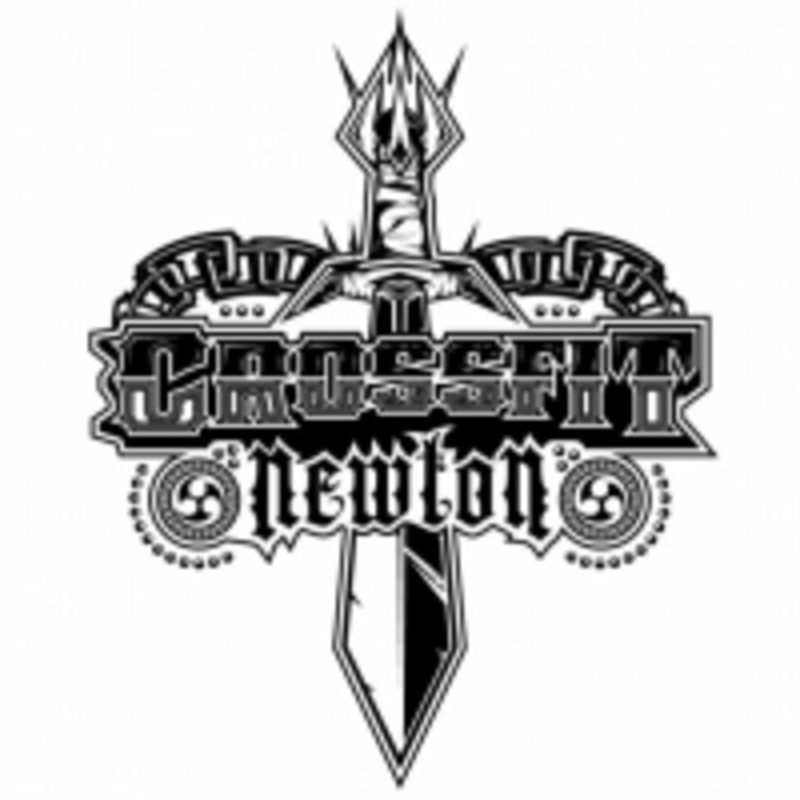 Start taking classes at CrossFit Newton and other studios! CrossFit Newton is a 5300 square foot strength and conditioning facility with two bathrooms and shower. Their program efficiently combines the most effective training methods of Weightlifting, Gymnastics, and High Intensity Cardio. This is one of the only strength and conditioning programs anywhere that works with this much diversity of tools, modalities, and drills. At CrossFit Newton they train hard. Harder than you ever thought possible. They train with intensity and purpose. Their training is goal oriented and peer driven. You struggle together, you sweat together, you break barriers together, and you get stronger together. They have created a family with a strong bond that can’t be faked. At CrossFit Newton they support each other, motivate each other, and take care of each other. CrossFit Newton is located at 166B Riverview Avenue in Waltham, Massachusetts 02453, on the border of Waltham and West Newton, MA. About a half mile from the Mass Pike and 95.